Bike helmet. 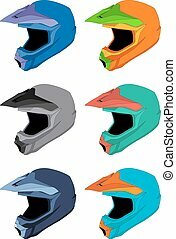 Colorful bike helmet vector pack. 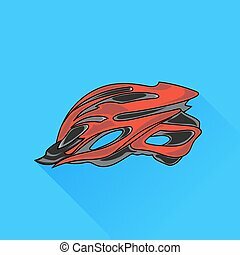 Red Bike Helmet Isolated on Blue Background. 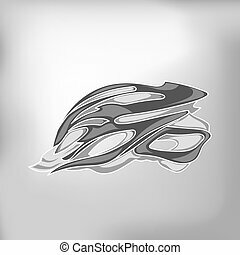 Grey Bike Helmet on Abstract Grey Background. 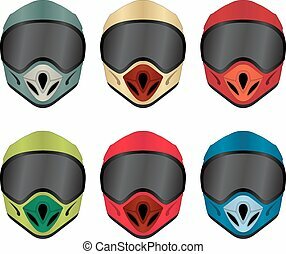 Bike helmet line icon for infographic, website or app. 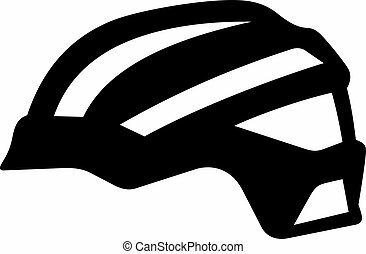 Scalable icon designed on a grid system. 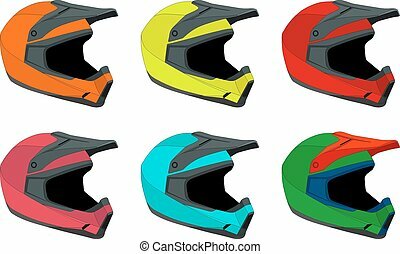 Bike helmet vector line icon isolated on white background. 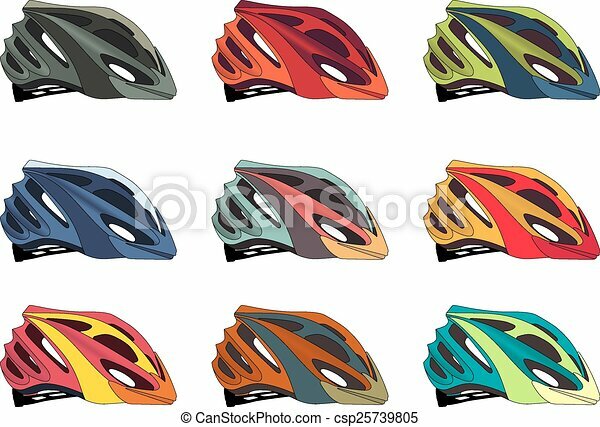 Bike helmet line icon for infographic, website or app. 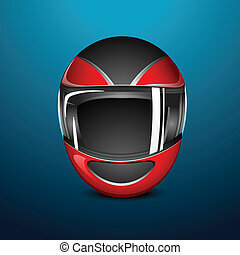 Icon designed on a grid system. 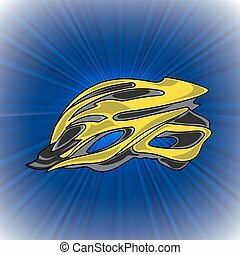 Bike helmet vector line icon isolated on white background. 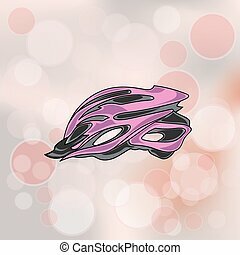 Bike helmet line icon for infographic, website or app. Blue icon designed on a grid system. 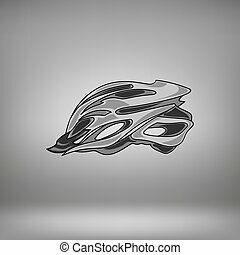 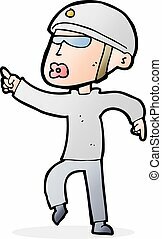 Bike helmet vector line icon isolated on white background. 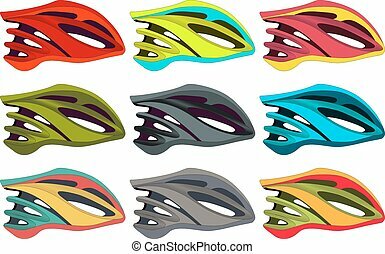 Bike helmet line icon for infographic, website or app. 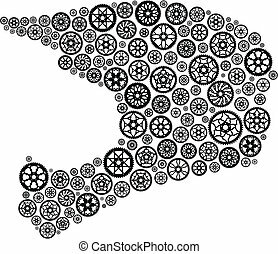 Scalable icon designed on a grid system.